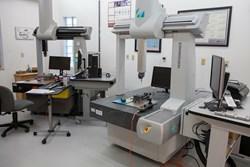 NMC utilizes “state-of-the-art” technology when machining components of both simple and complex shape and size. 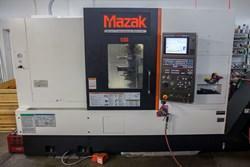 NMC has been providing precision CNC turned parts for over 25 years. NMC is a dually certified ISO 9001:2008 / AS9100C corporation. We received our AS9100C registration in December 2012; our certification was last renewed on December 9, 2013. 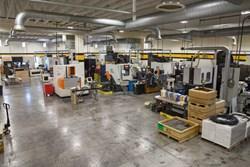 Northside Machine Company (NMC) is a leader in CNC milling and turning, providing high-quality components to the military, firearms, and aerospace industries. Located in Dugger, Indiana, NMC has been a family owned and operated machine shop since its opening in 1965. Serving the Midwest for over 50 years!